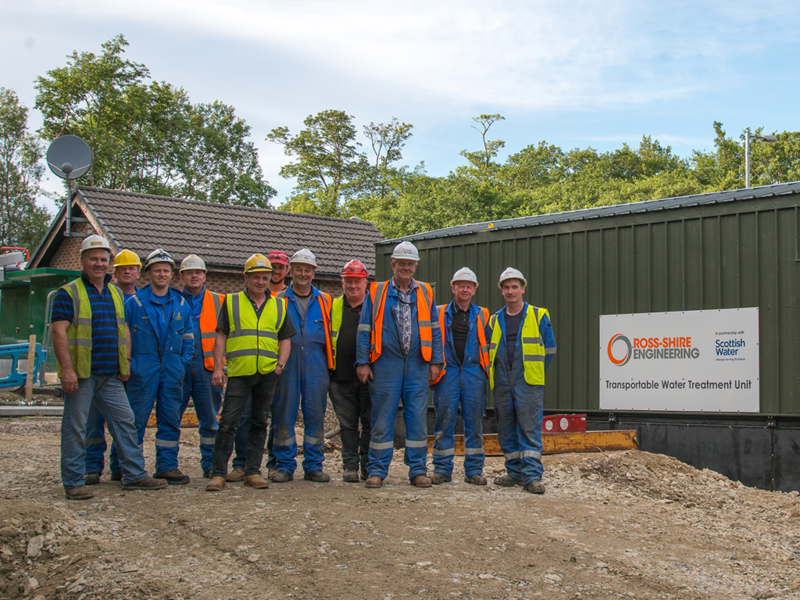 RSE has clean state of the art assembly workshops which have enabled us to become market leaders in modular offsite construction and assembly. 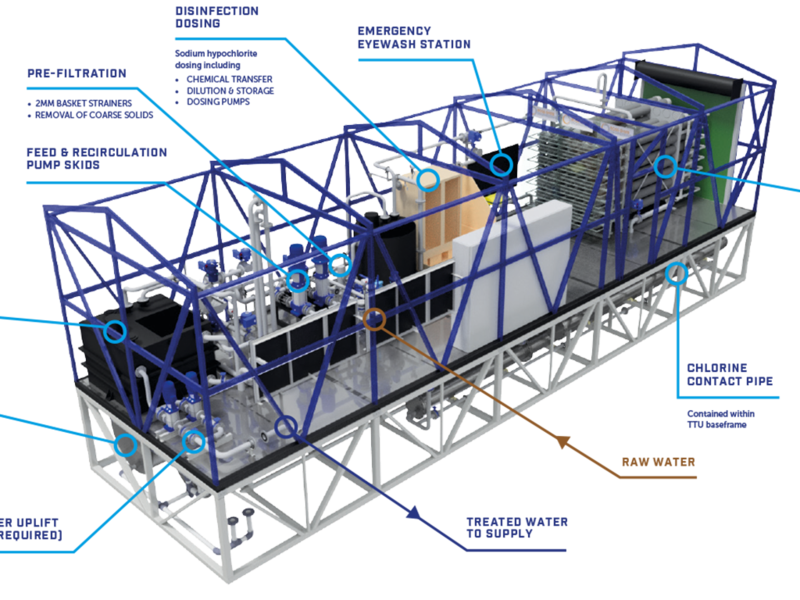 Our multi-disciplined teams are able to design, fabricate, assemble and commission products in house. 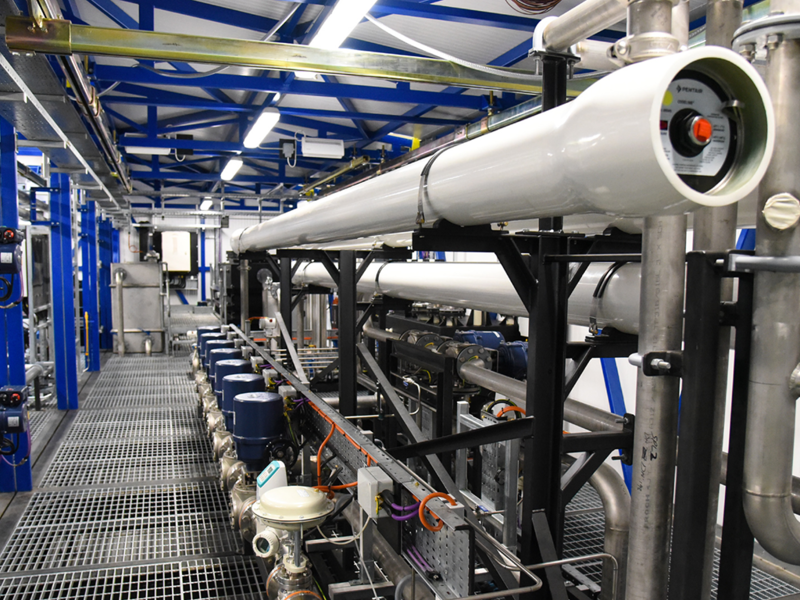 Our award winning integrated assembly allows our modular assemblies and standard products to leave our facility as a fully commissioned plant which has been factory tested. 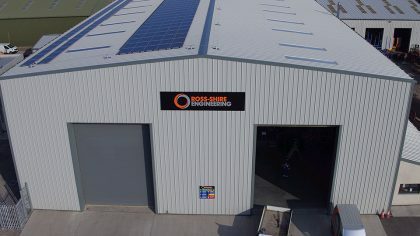 RSE has the largest machining capability in the North of Scotland. 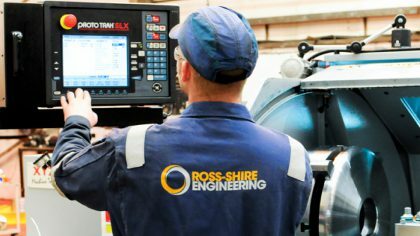 Using modern machinery and a highly skilled workforce RSE is ideally placed to provide a quality and time critical machining service. From machining one off products, final machining of fabricated components to batch items, we have both manual and CNC machinery to cover any eventuality. 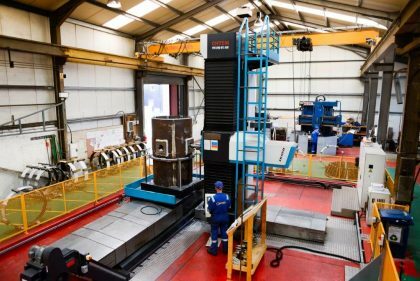 RSE has invested in a new tk6511 CNC horizontal borer, which further increases our level of service and capacity. 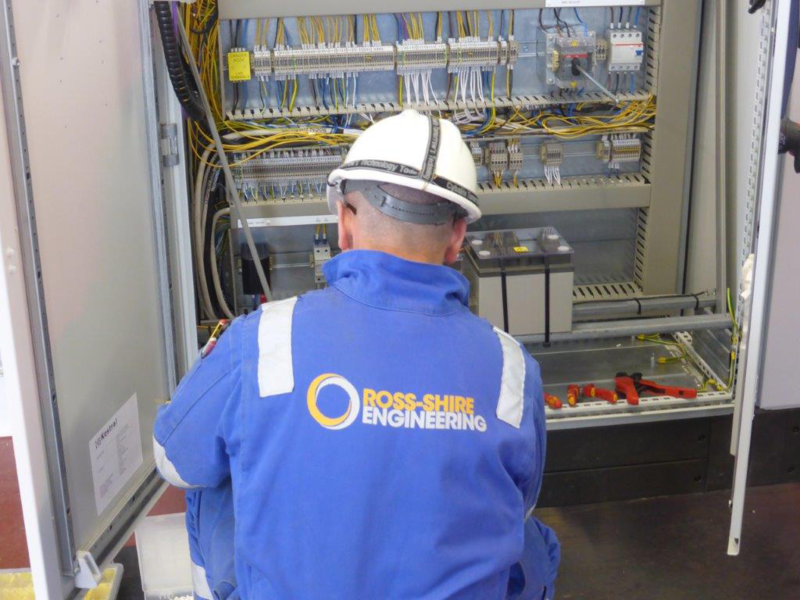 Combined with our existing machining services and coupled with cross-sector engineering and fabrication support, RSE is in an ideal position to provide a full engineering service to a range of clients and sectors.